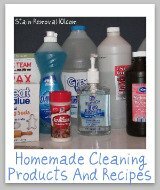 Room Air Freshener Reviews: Which Products Work & Smell Best? 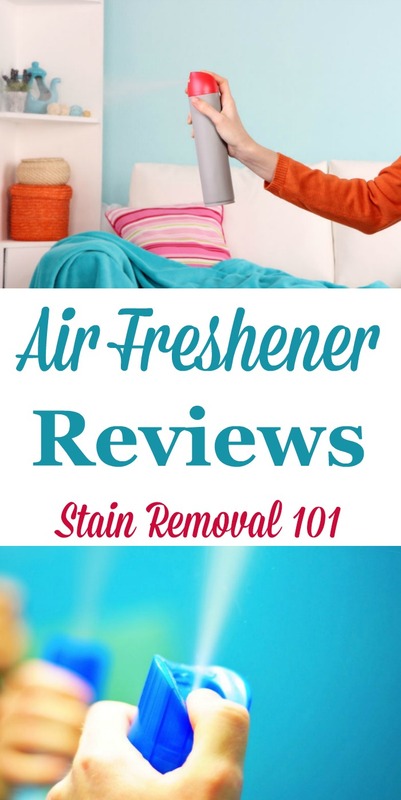 Read room air freshener reviews, and share your own, to find out which products work best, and which should stay on the store shelf. 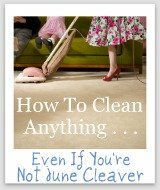 In addition, if you are considering buying a new brand of product, or a particular scent, you can find out what other "Mom reviewers" and other people have said about it here. 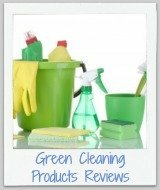 The reviews below contain lots of different ways to remove odors from the air, including reviews of products designed to do this, as well as DIY methods. I just hate it when I walk into my home and it doesn't smell right. I don't think I'm alone based on the popularity of air fresheners. 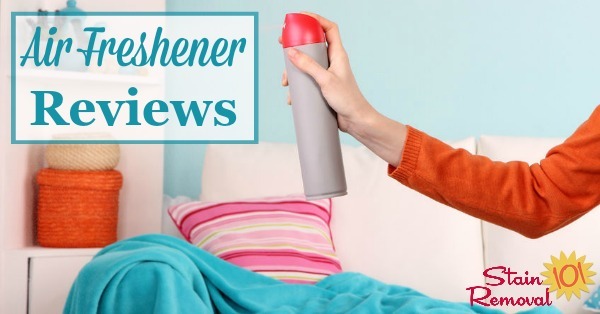 There are many kinds of these products available on the market today, including those that mask odors and those that absorb them, those that are scented and those that are unscented (although there are very few of these unfortunately). In addition, you can find them in aerosol, spray, automatic dispensers, plug ins, gels, crystals, and even time mists. With so much variety and scents available between brands it can easily get overwhelming trying to figure out which variety is right for you. 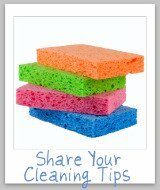 If you've tried a product and have loved (or hated it), please skip down to share your review now. 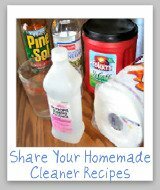 You can also share your homemade air fresheners recipes here, or read recipes that have already been submitted, if you would rather make your own product instead of purchasing one. 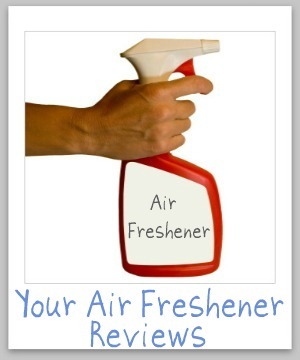 Have you used an air freshener that you thought it was just awesome? Or did you try something that was cleverly marketed but failed to live up to expectations? Please share your review with me, sharing the good and the bad. Feel free to comment on any of these submissions to tell your own experiences, or about any other thoughts you have.